The Israeli film director Amos Gitai (Ph.D Architecture 79) will teach a five week course on film that explores the concepts of narrative and space. CLASS SIZE IS VERY LIMITED SO YOU MUST SIGN UP SOON. OPEN TO ALL STUDENTS ACROSS CAMPUS. 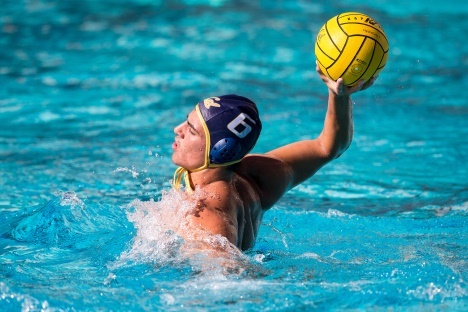 Cal Men's Water Polo hosts Pacific at Spieker Aquatics Complex. The Museum of Vertebrate Zoology celebrates over a century of teaching "Natural History of the Vertebrates" (IB 104, formerly Zoology 107 and Zoology 113). All course participants (faculty, staff, GSIs, and students) and anyone interested in natural history education are welcome to attend. 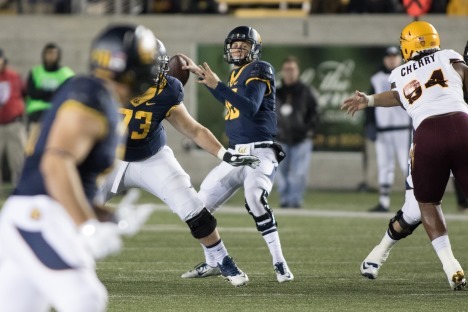 Cal Football hosts Weber State at Memorial Stadium.